Omega Pharma UK, part of one of the largest healthcare companies in Europe, has set itself an ambitious objective to be a leading player in OTC market. 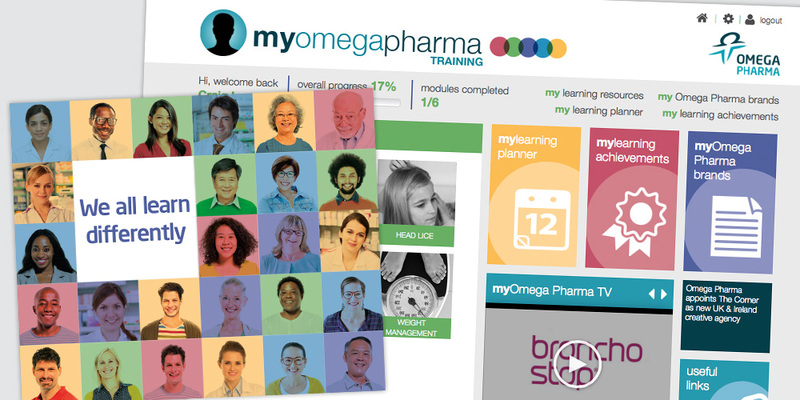 Precision Creative and Media was appointed by Omega Pharma to build a purpose built training portal for Pharmacy staff to house a library of interactive training modules and assessments covering all of Omega Pharma’s major brands. The depth and breadth of training modules provided will make a real difference, not just to Pharmacists, but all Pharmacy staff by equipping them with the tools, skills and knowledge to provide a high level of advice and service, and supporting them in their role as pillars of the community.